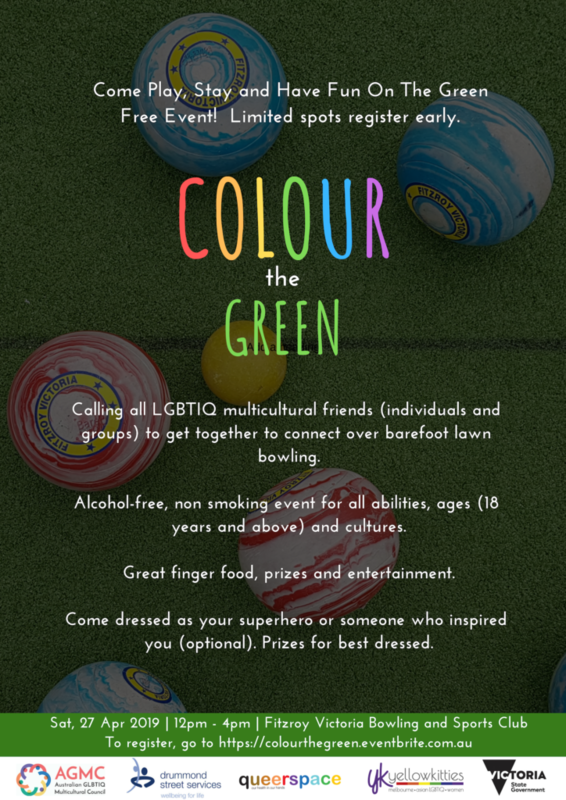 Yellowkitties partners with the Australian GLBTIQ Multicultural Council (AGMC) to host Colour the Green, a social event to connect and build friendships through lawn bowl plays, games, entertainment and cocktail food. This is a free event and all abilities and diversities are welcome for LGBTIQ people 18 years old and above. 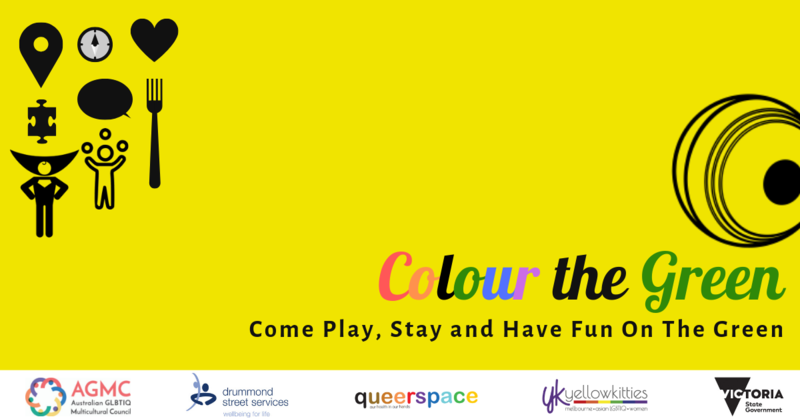 This event is also sponsored by Drummond Street Queerspace and the Victorian State Government. 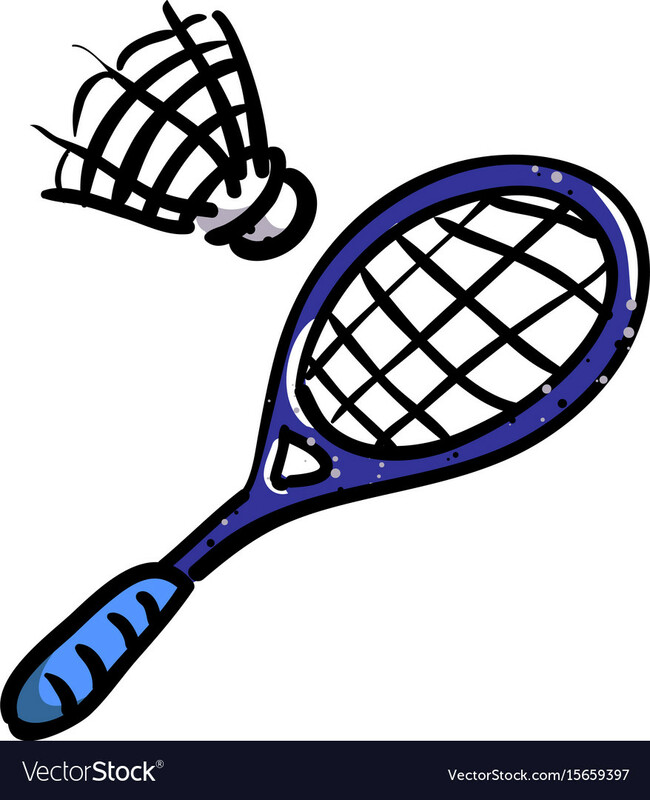 Let’s be healthy and play rounds of friendly badminton with Shuttlecats on a Saturday afternoon. Many of our YKers are also Shuttlecat members! This event is open to YKers of all ages and skills level. 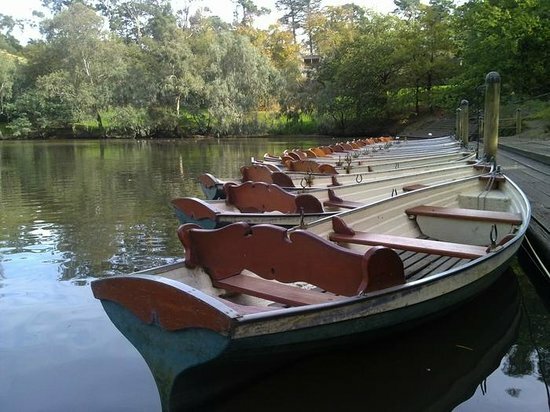 We just want a cruise down the Yarra River so why not have a leisurely one at Fairfield Boathouse? Did anyone tell you that the food is amazing too? 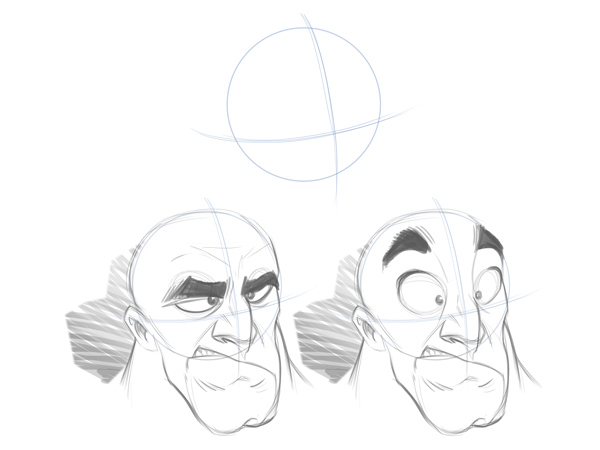 Our very own sketch expert Amelia will be teaching us basic sketching! Where else to do so apart from appreciating the nature in a park? Venue may change depending on the weather. Squeeze that creative juice of yours! How about beating the cold with a 14km hike (return)? 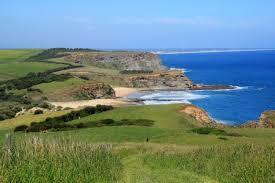 We’ll be hiking the George Bass Coastal Trail and enjoy some bar food mid-way before we head back. The views are amazing – a definite must to go! 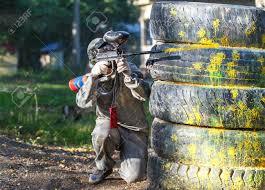 Regardless if you like colours, the pain or the adrenaline of attacking and defending, you find great fun in paintball. A number of YKers have requested for this so we’re braving it for the first time!